Nearly seven years later, Carr’s prediction is looking solid. 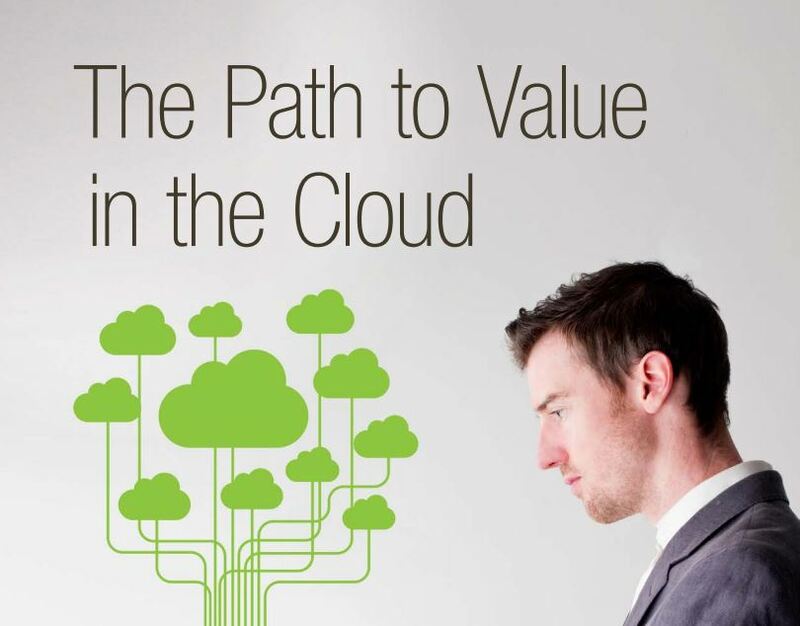 Businesses exist to make money, and the financial performance of early cloud leaders suggests that the cloud helps them do so. Other companies need to catch up in order to remain competitive. Our final think piece focuses on Trailblazers—those companies furthest along the path to value in the cloud. Trailblazers, who make up 14% of our survey respondents, have significantly higher profit margins and revenues than the rest of the respondents. Whether cloud migration engenders robust business or it’s the other way around, it’s clear that Trailblazers are creating more value for their shareholders than other companies. Trailblazers have a forward-thinking approach when it comes to cloud migration. They are significantly more likely to have a migration plan in place (58% vs. 26% of the total), and they leave decision-making to a centralized group or committee at the regional or local level. They’re also far more concerned about data security in the cloud; to that end, they are significantly more likely to have SLAs in place and conduct internal audits of cloud services. Click here for the Trailblazer think piece.